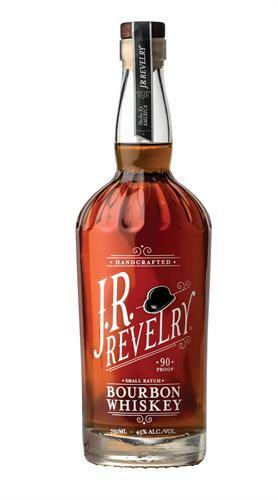 La Bodega Internacional, a handcrafted premium spirits company, has launched J.R. Revelry Bourbon Whiskey. Jesus Ricardo (Rick) Tapia is the Founder and creator of J.R. Revelry Bourbon Whiskey, an award winning, 90 proof bourbon that provides a unique, smooth taste for new and existing craft whiskey enthusiasts and connoisseurs. J.R. Revelry was created by Rick as a result of his passion for American Whiskey, bringing his spirits expertise and Latino heritage to this new brand. 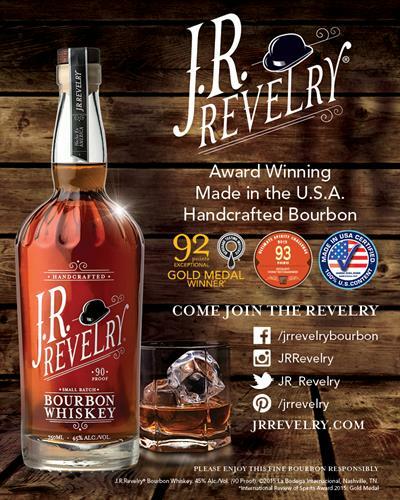 From the bottle, to the bourbon inside it, to the label, J.R. Revelry is an All-American (100% Made in the U.S. - Certified) craft bourbon whiskey that is debuting to delight the palates of those who look for the smooth, flavorful taste of a well-crafted bourbon. For a list of retail locations and more information about J.R. Revelry, please visit www.jrrevelry.com and follow us on Facebook, Twitter, Pinterest and Instagram.